When all is lost, there is hope. As rumors of gold in California spread across the United States in 1848, Levi decides it is time to head west with Amelia, his young housewife, to stake their claim and build a better life. Against her better judgment, Amelia honors her husband’s demands, leaving her home and family. Secretly, they join the last wagon caravan of the season dangerously late, leaving behind a string of bad debts. 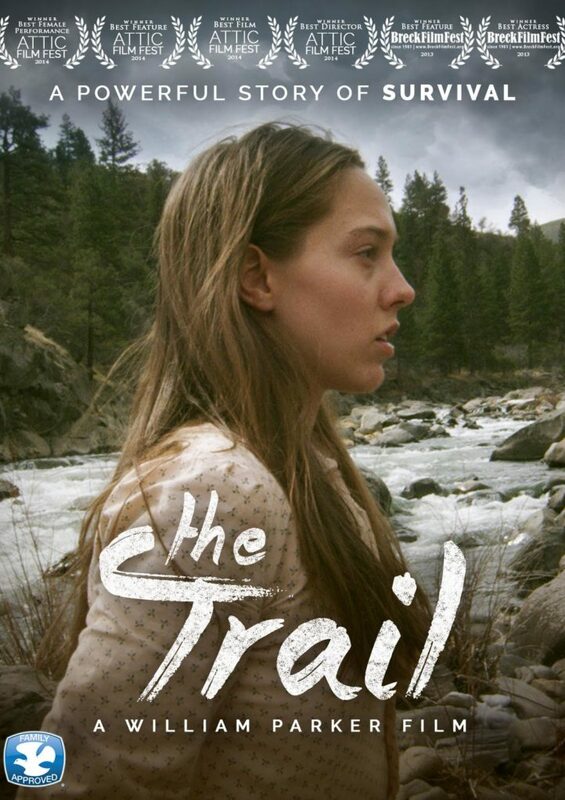 On the trail, they encounter unimaginable danger that will ultimately change the course of their lives.